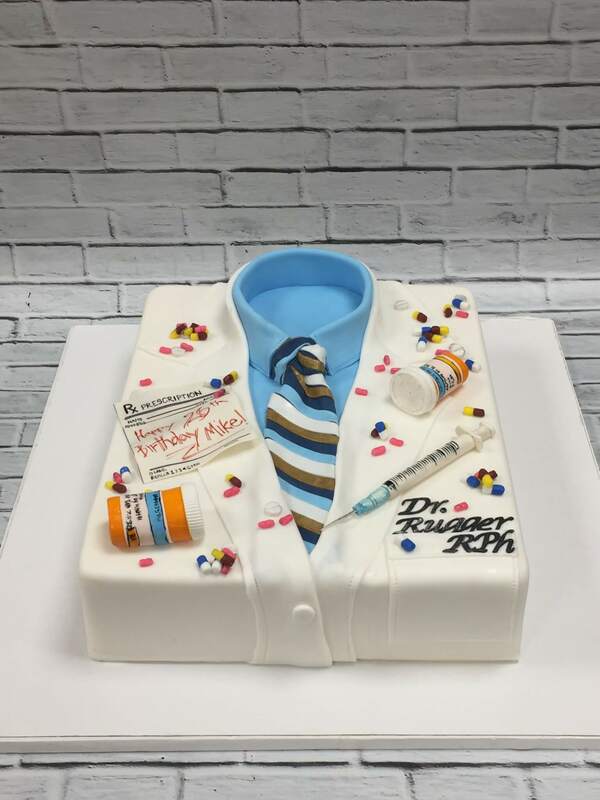 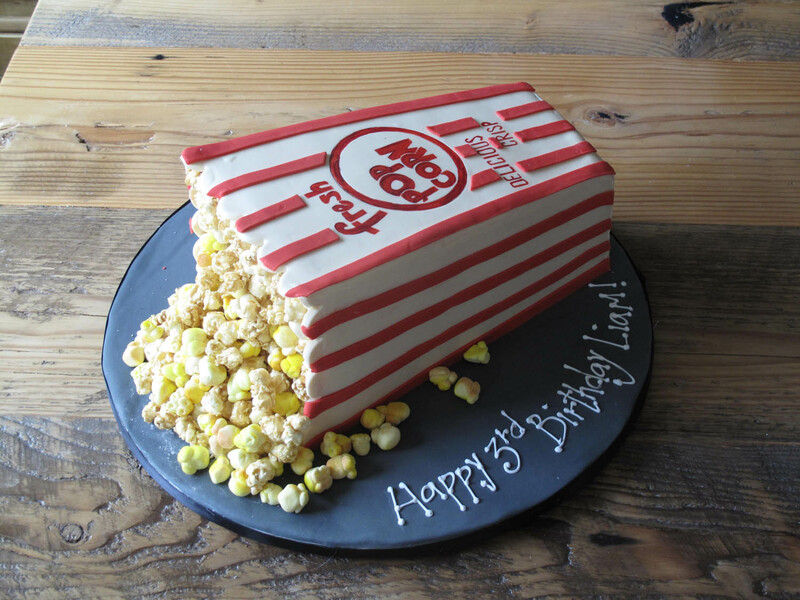 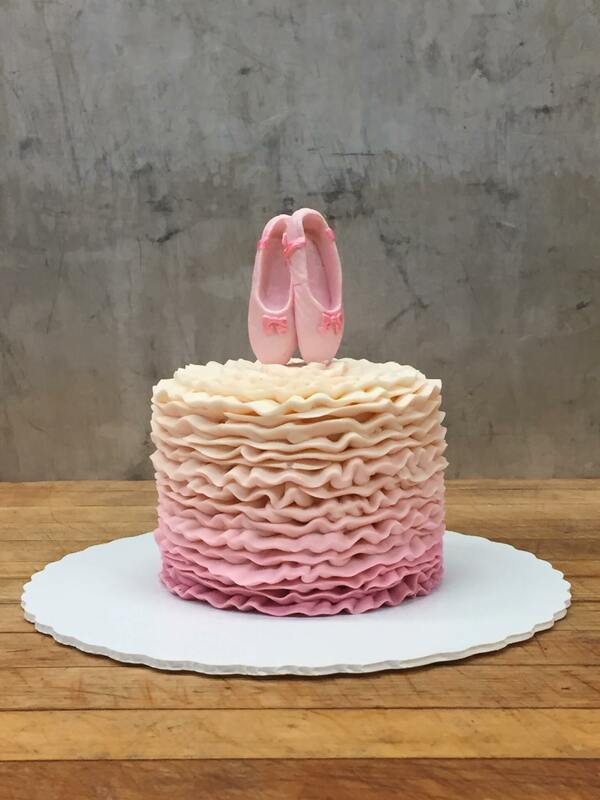 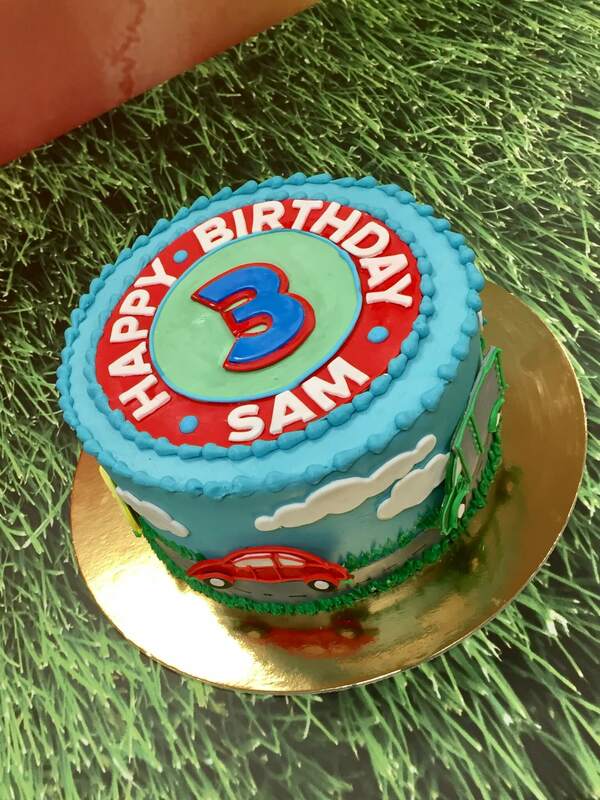 “Happy Birthday to you, Happy birthday to you!” What better way to begin another year than with a fun birthday cake! 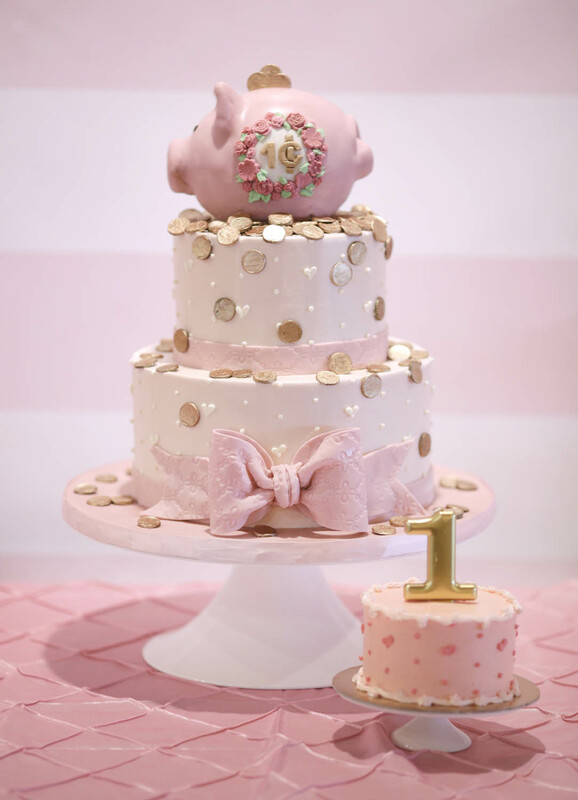 Whether it’s a jungled themed 1st birthday or a sophisticated 100th birthday bash, we’ve got you covered. 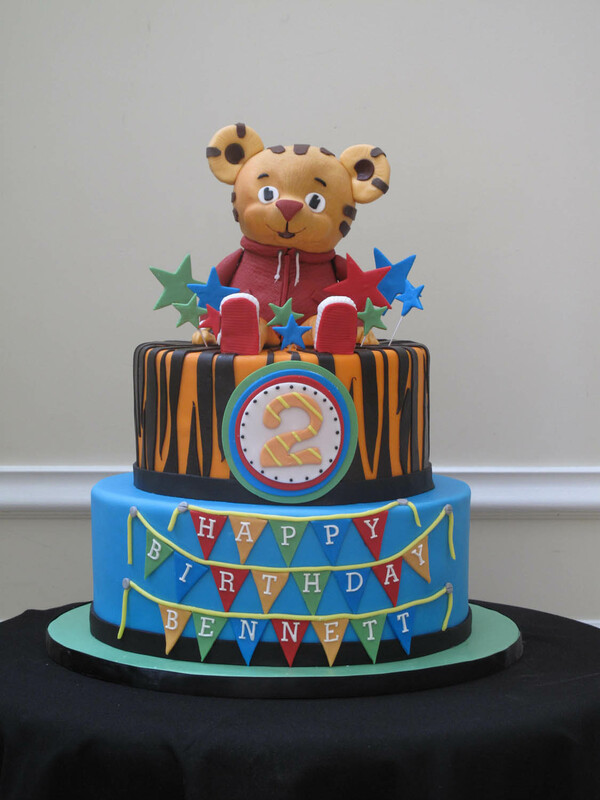 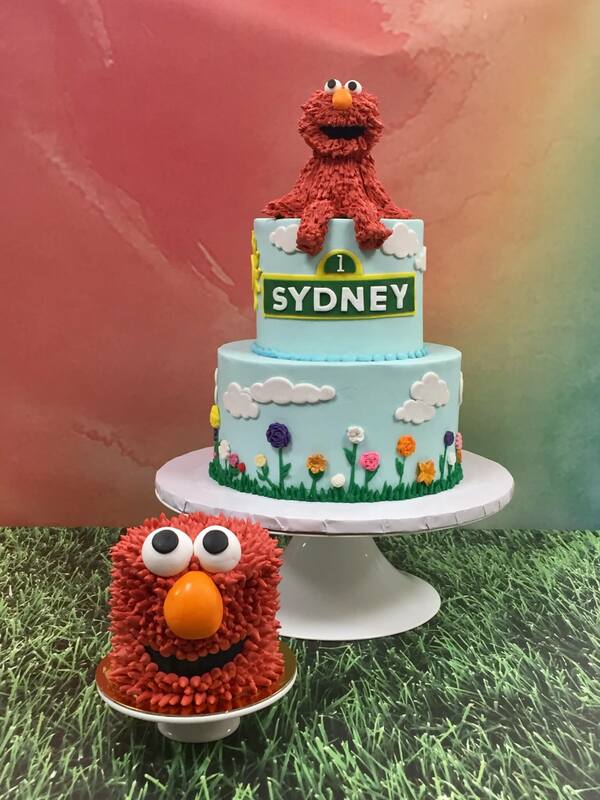 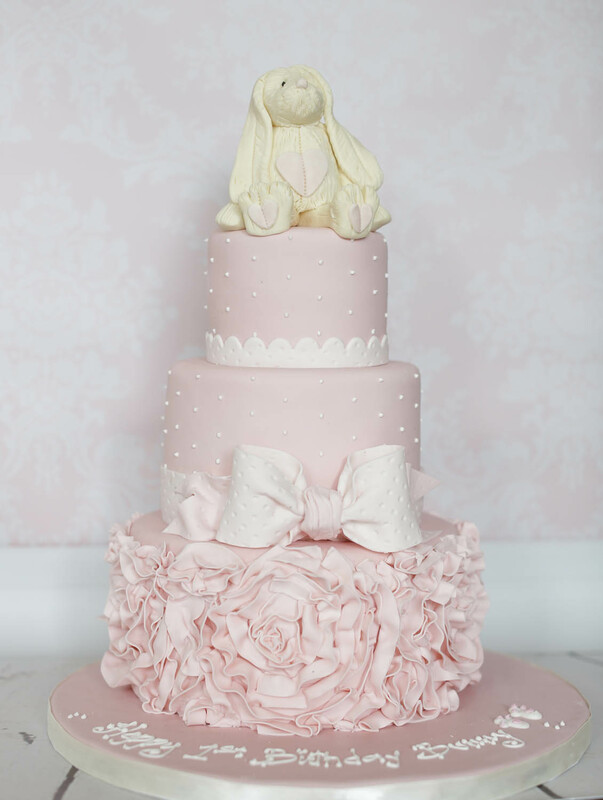 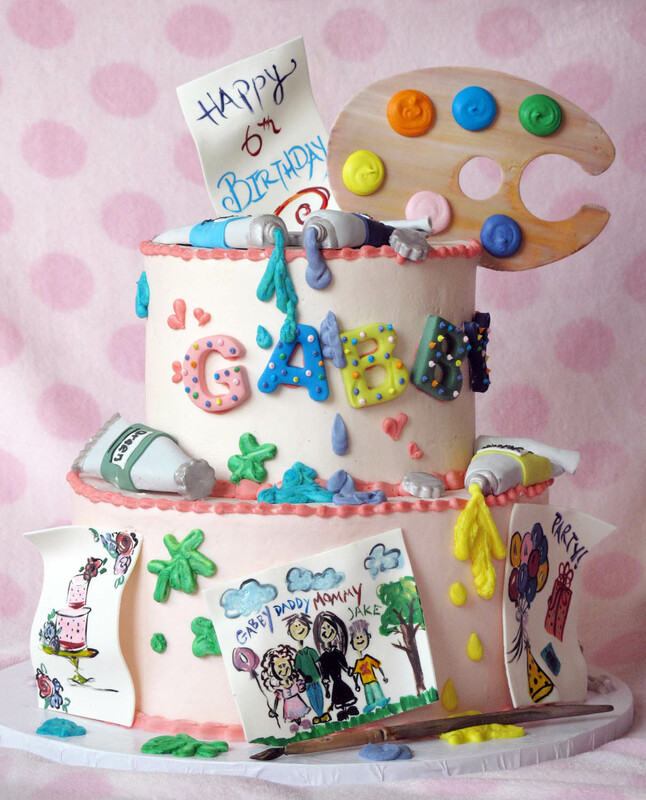 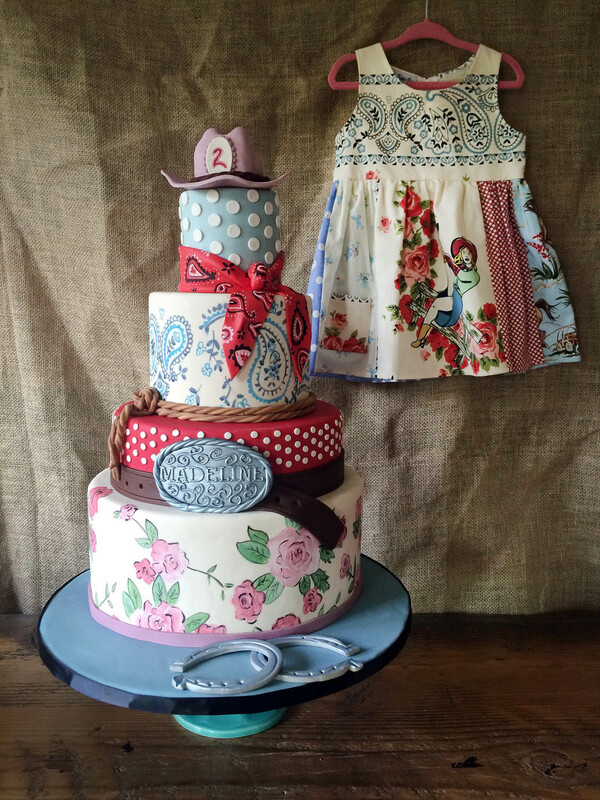 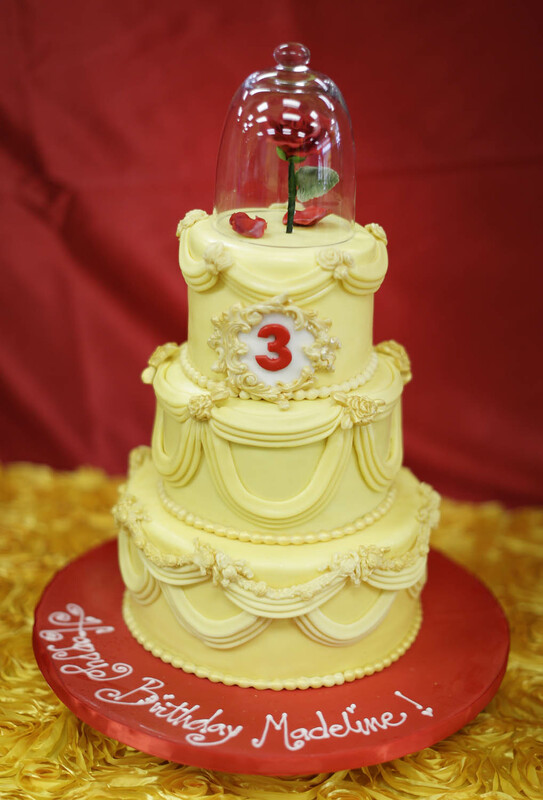 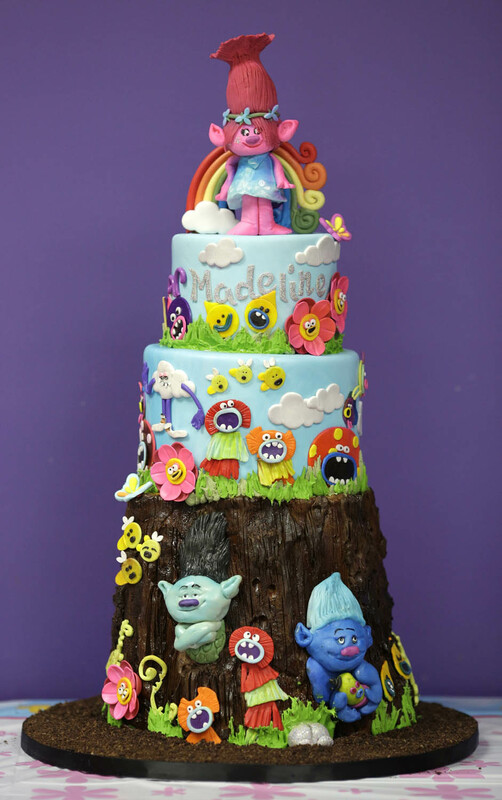 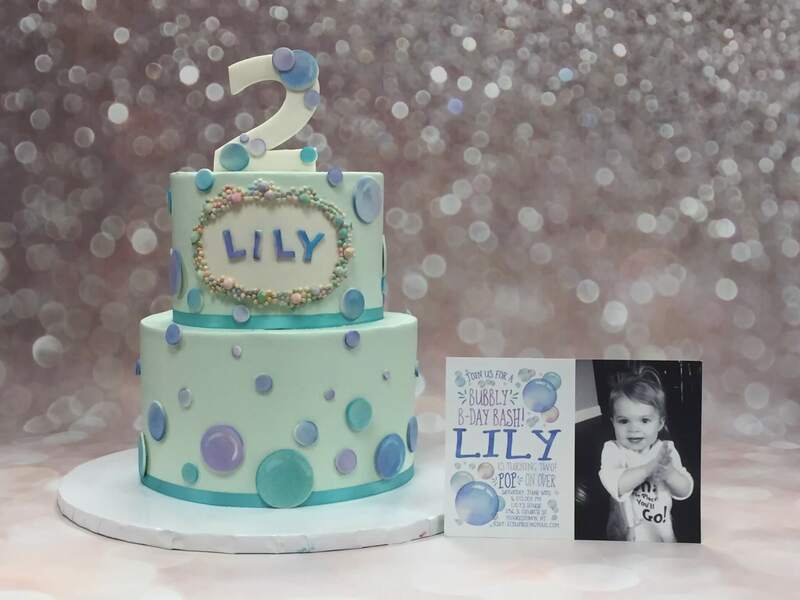 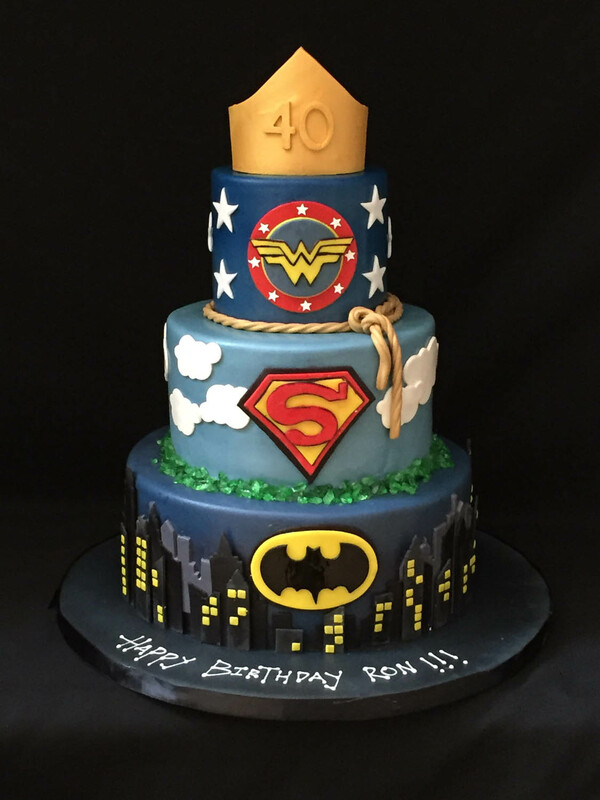 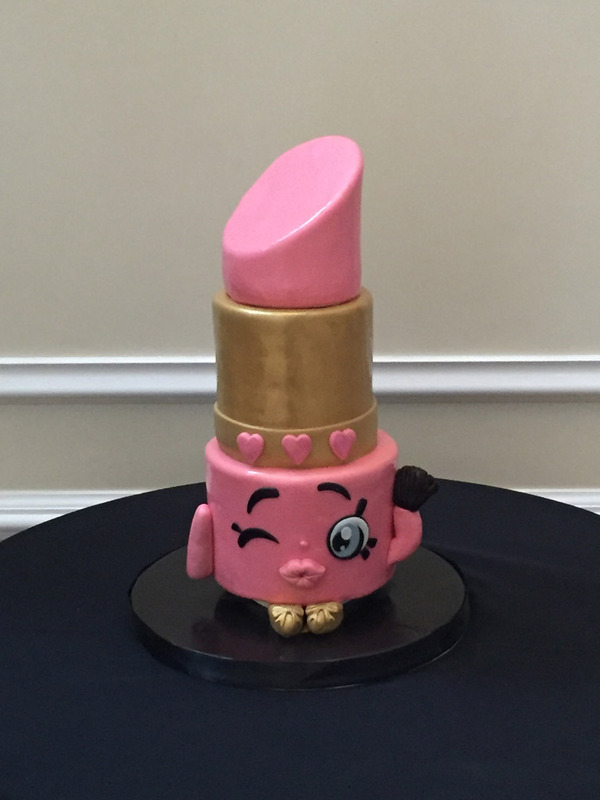 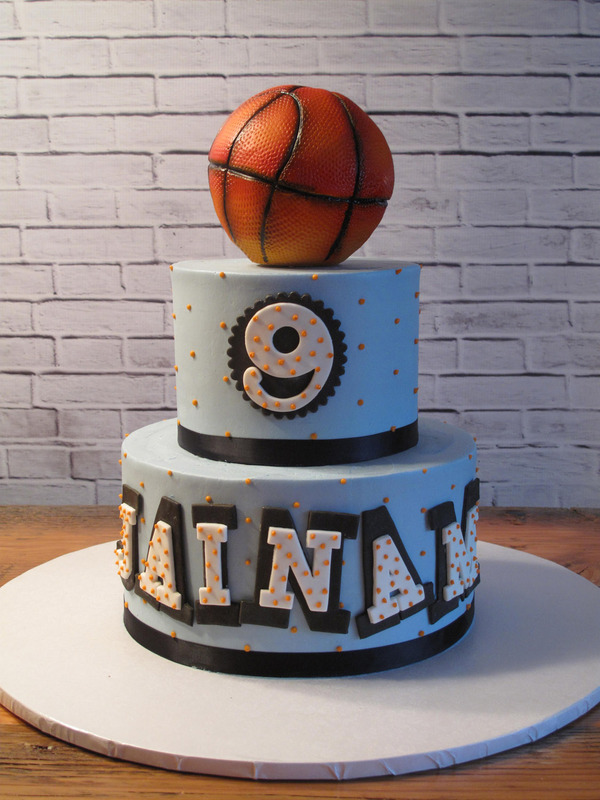 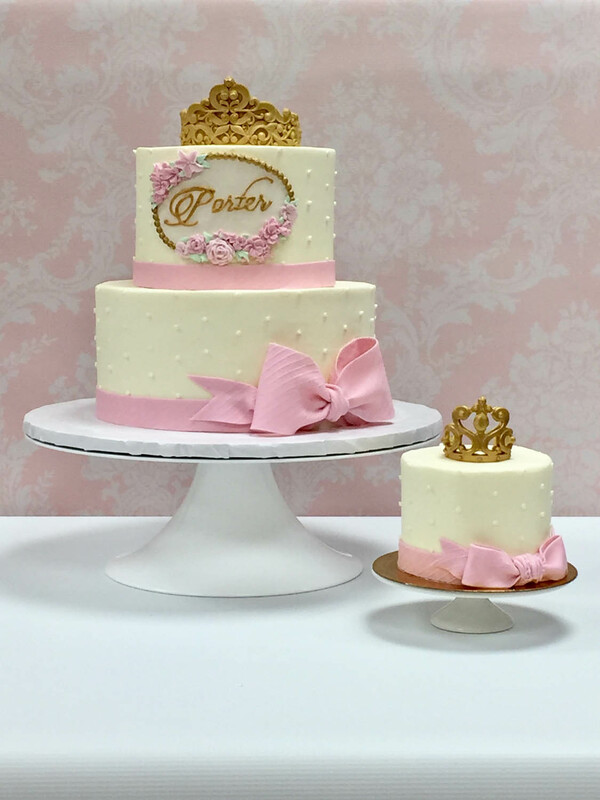 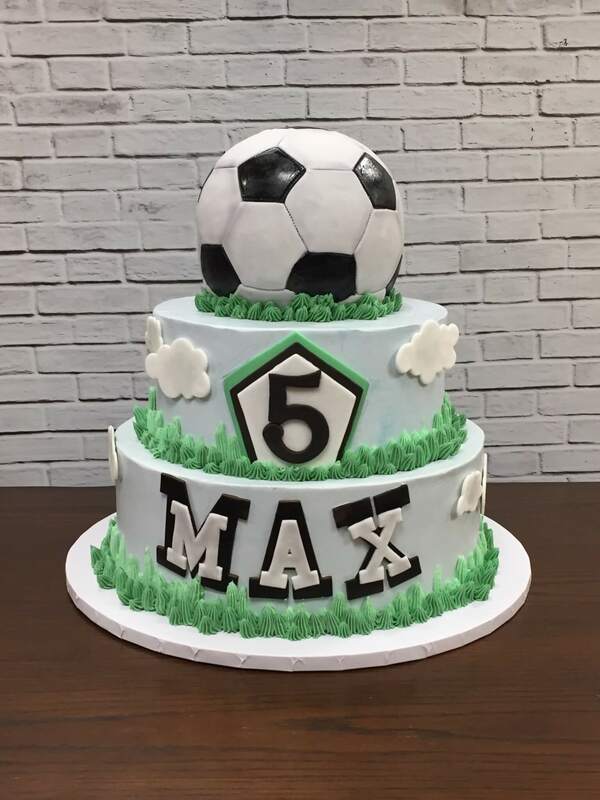 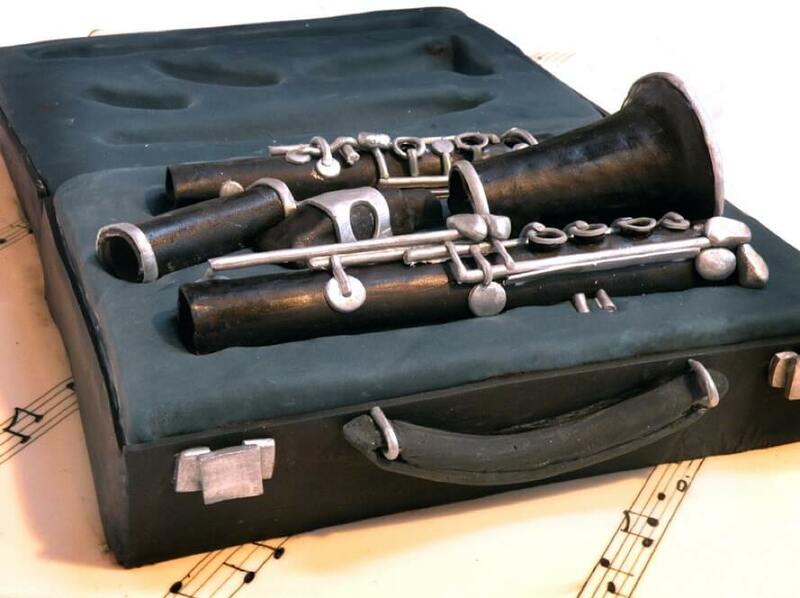 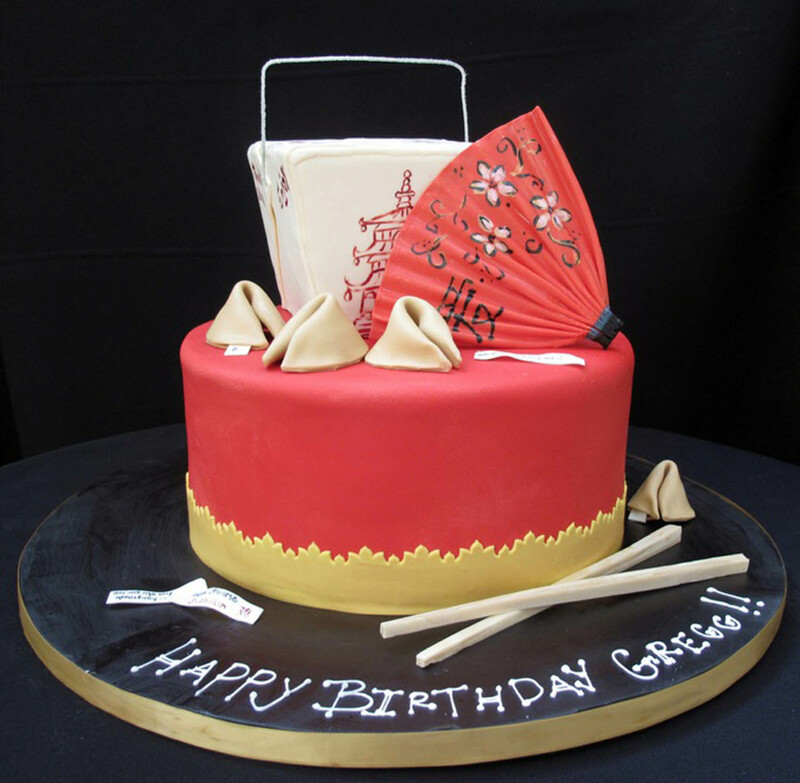 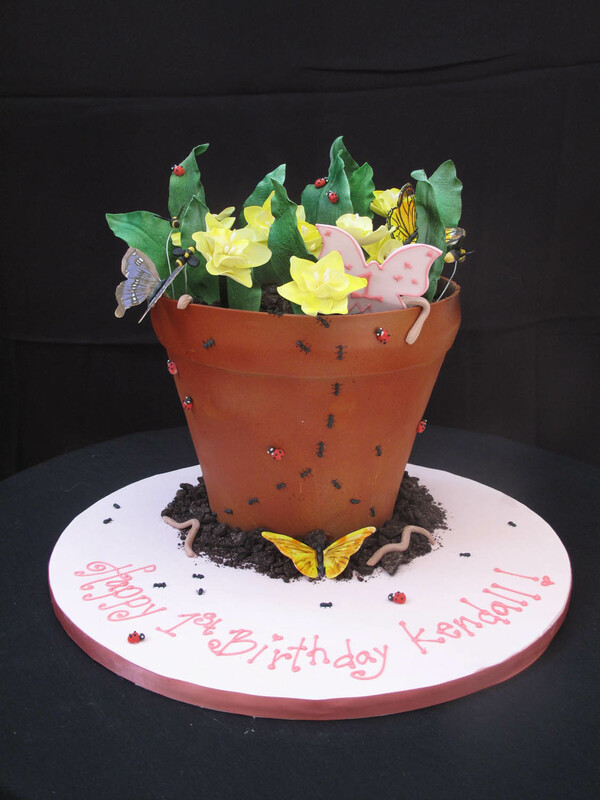 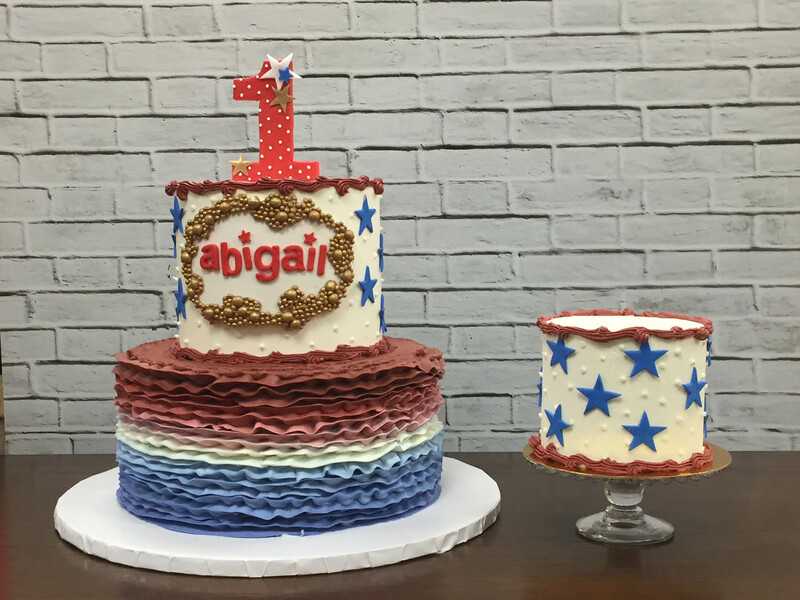 Our absolute favorite thing is when we are given the honor of creating your childrens’ cakes year after year. 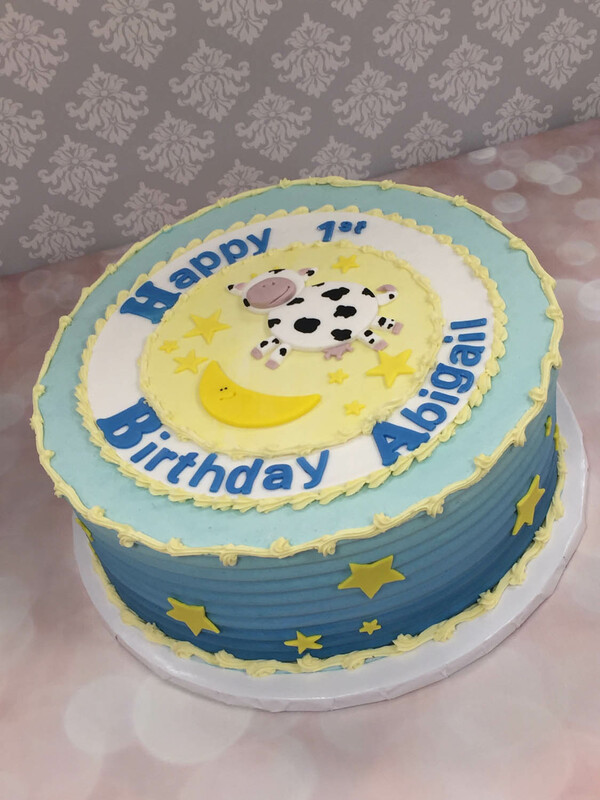 Seeing them grow up is magical. 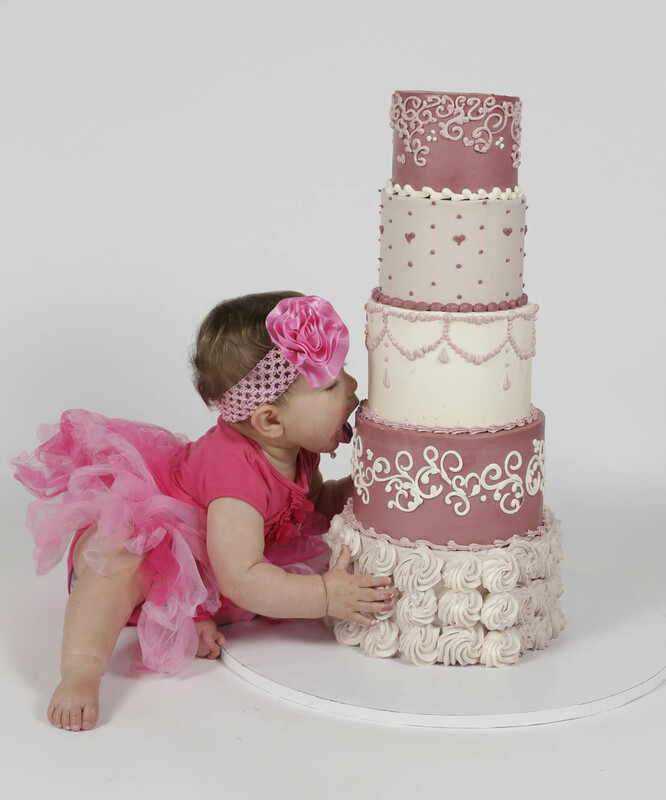 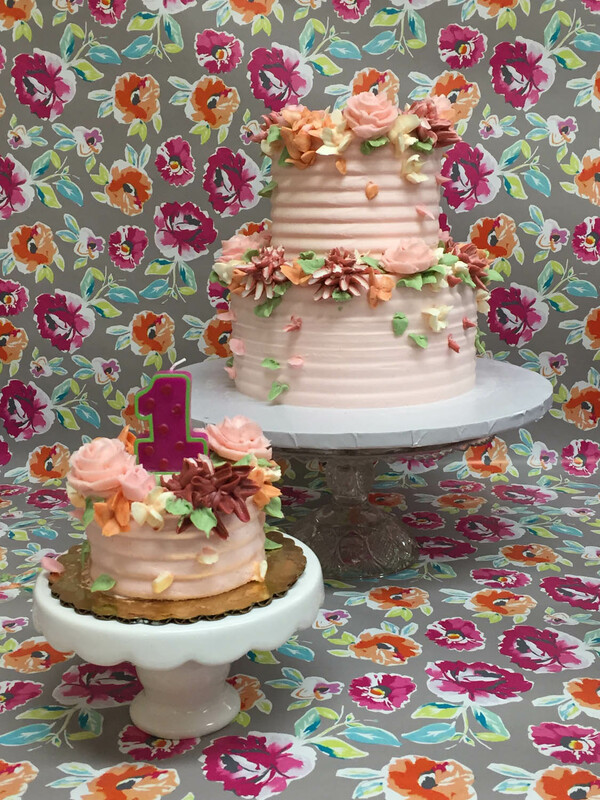 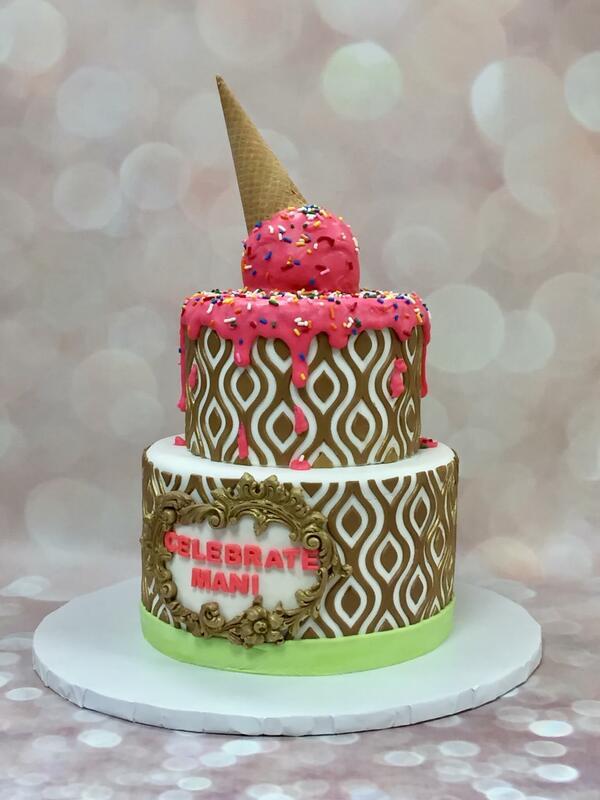 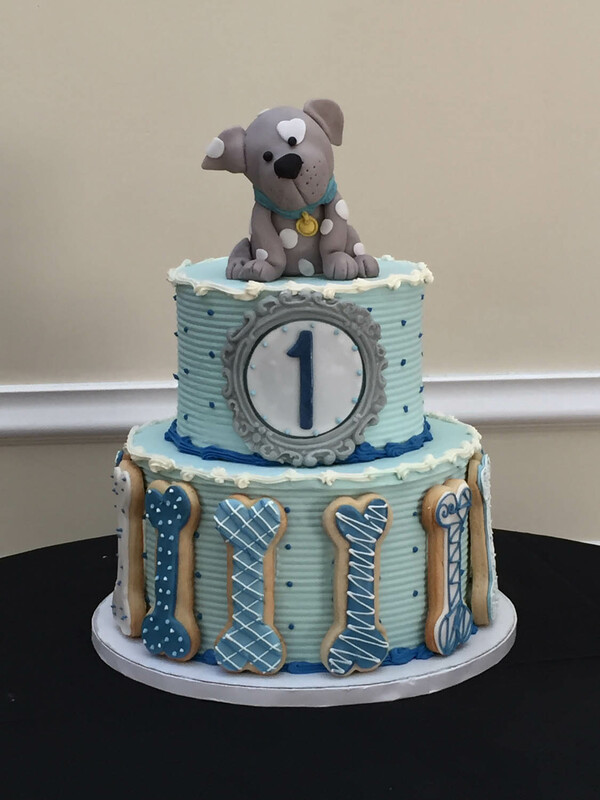 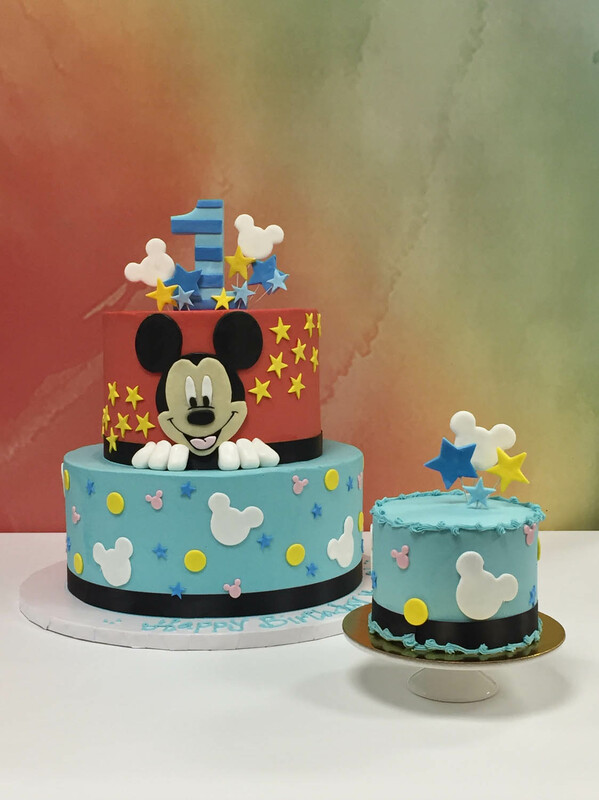 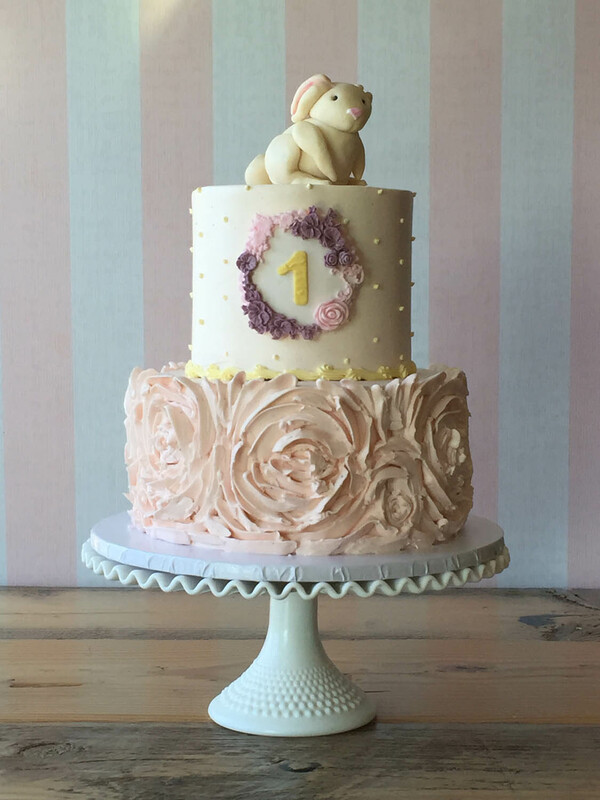 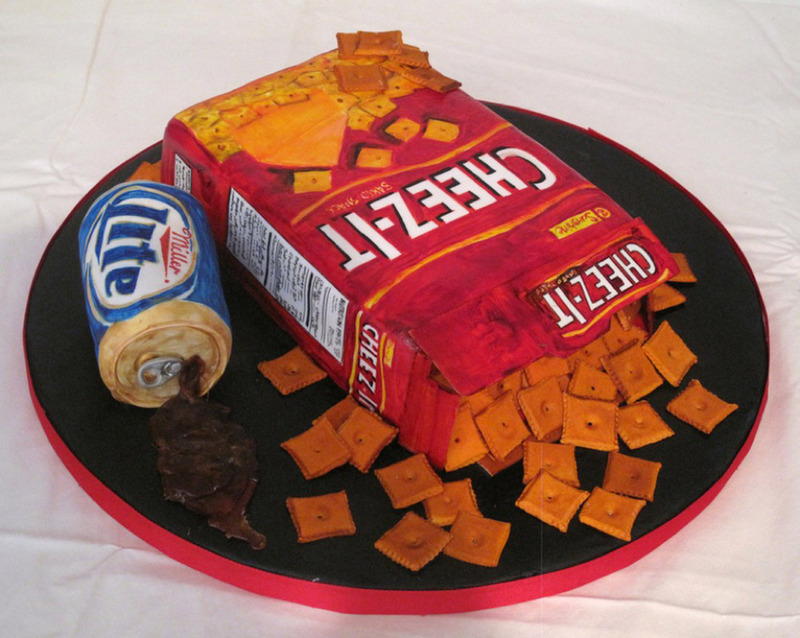 When you order your child’s 1st birthday cake, we will provide a complimentary smash cake for your perfect photo op.